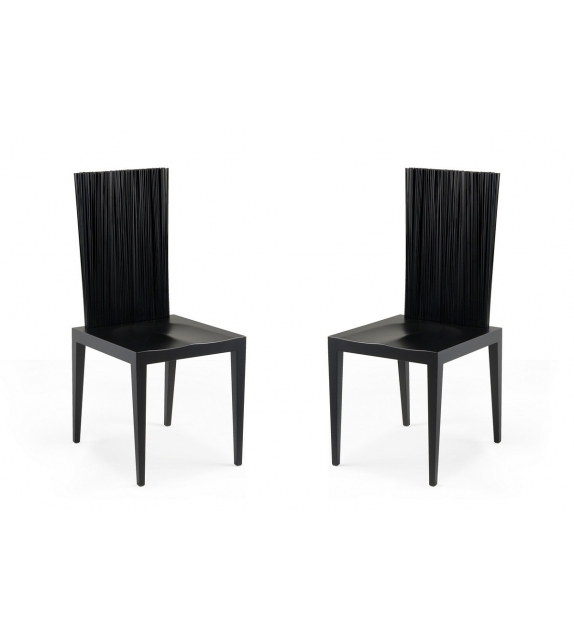 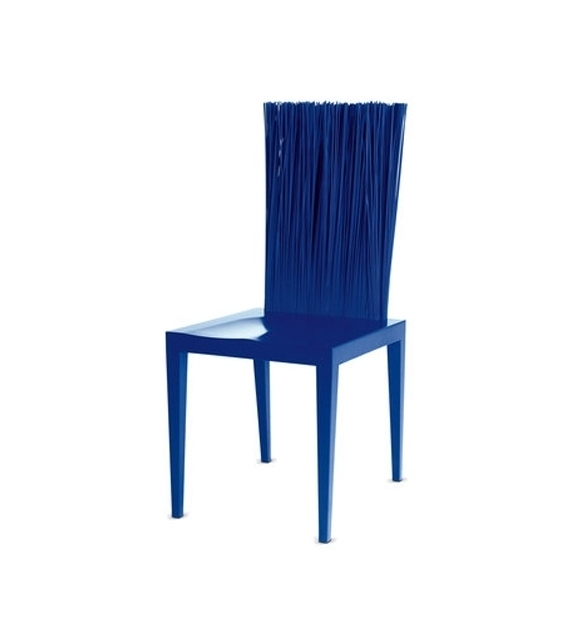 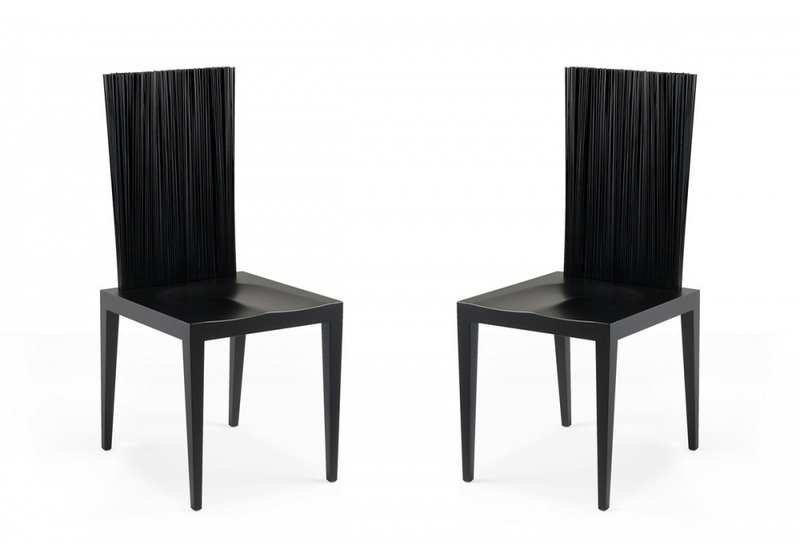 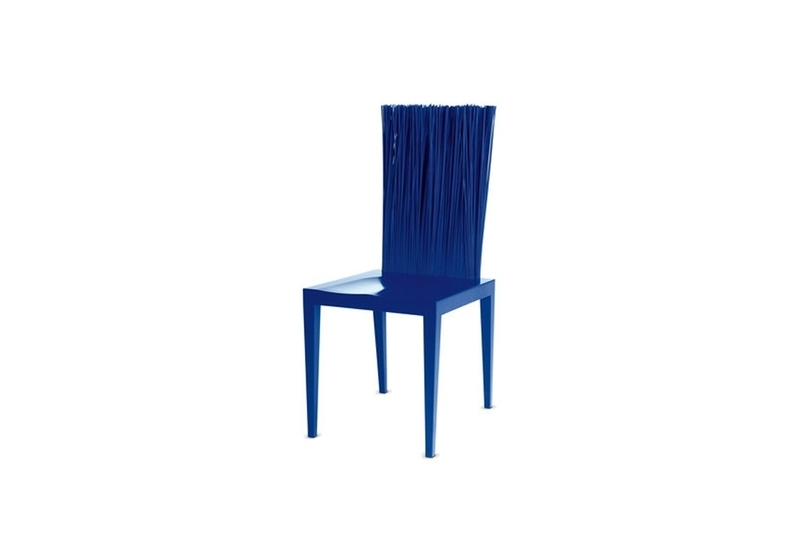 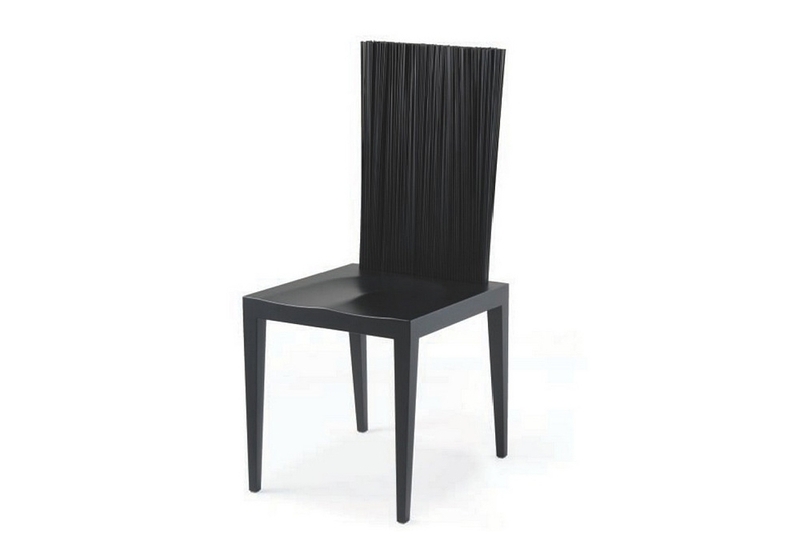 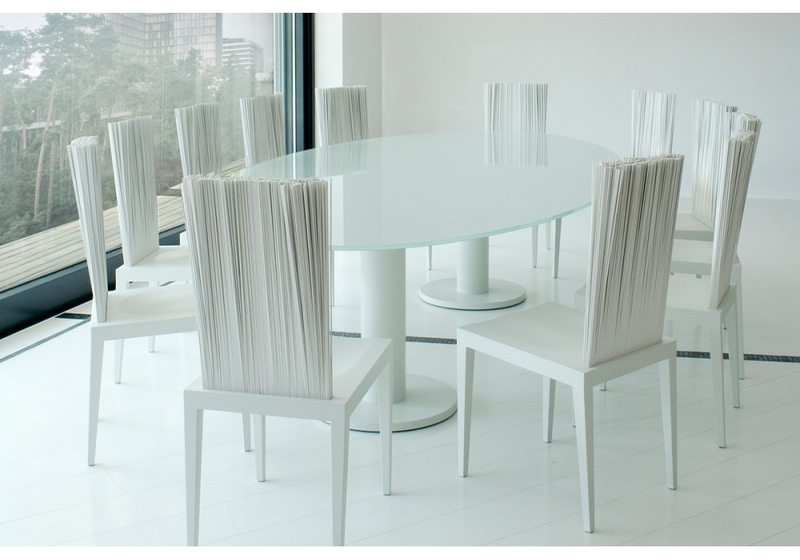 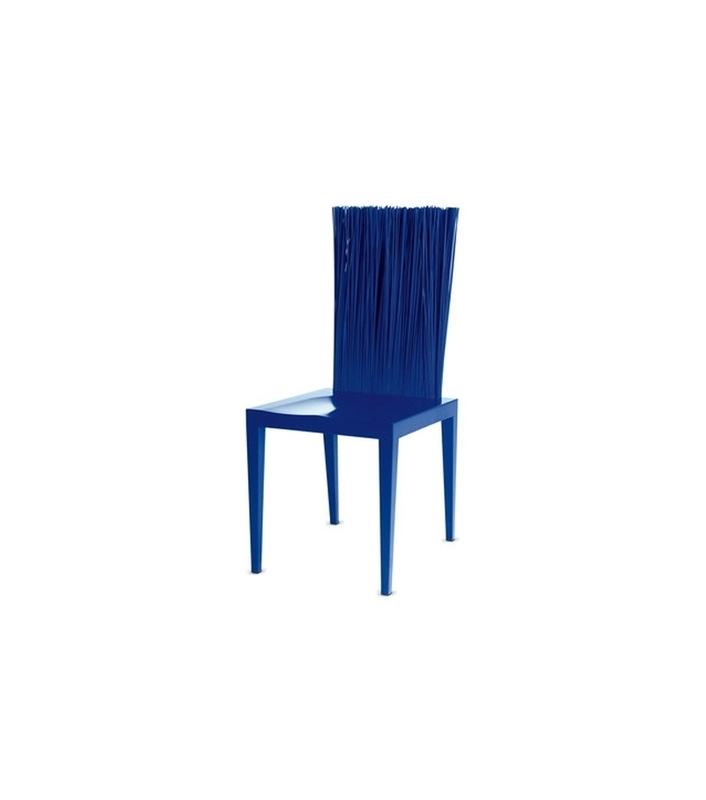 Edra, Jenette Chair: Moulded chair made of rigid structural polyurethane, having a metallic core. 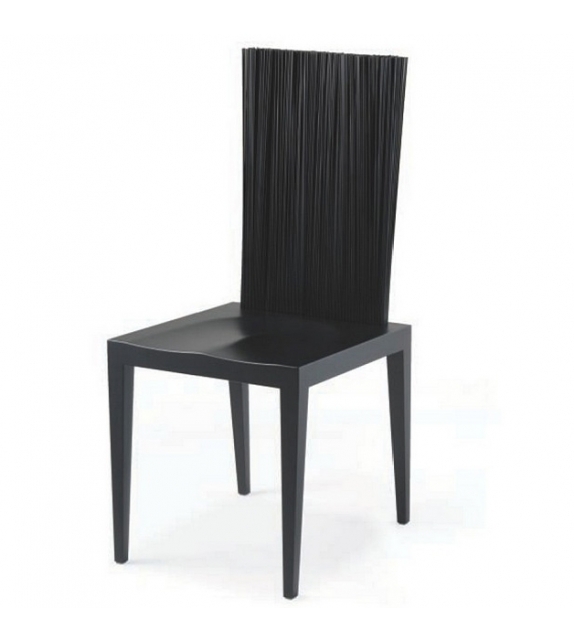 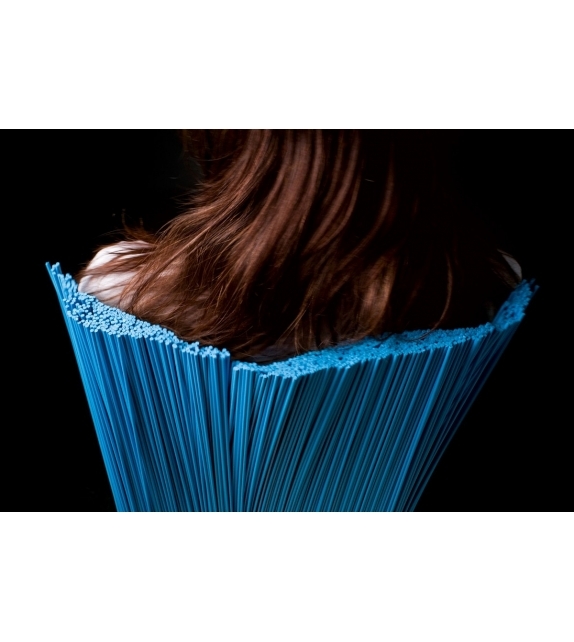 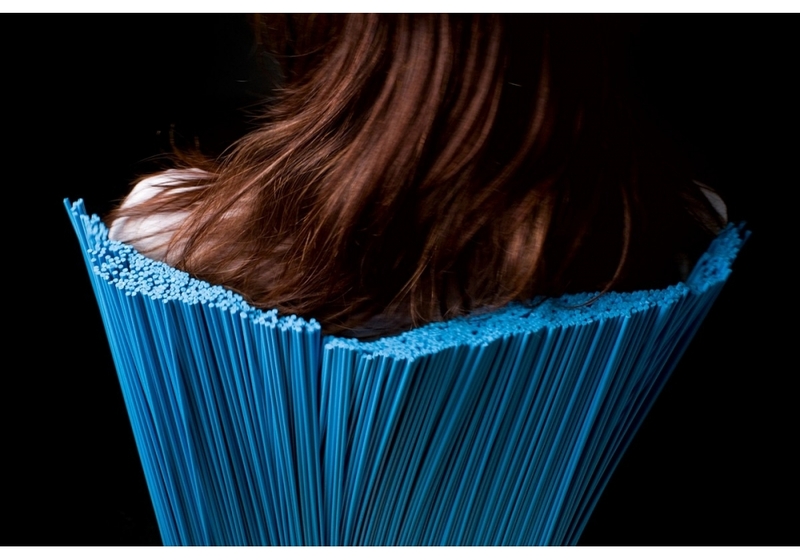 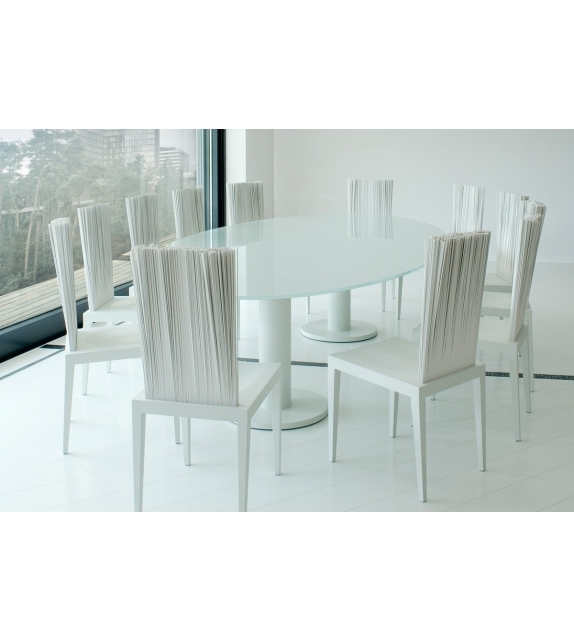 Its backrest is covered of about 900 flexible stalks made of rigid PVC. 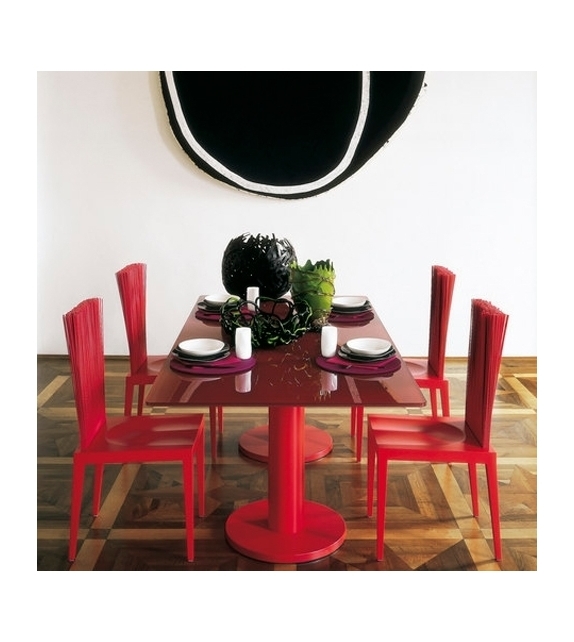 Painted in polyurethanic opaque paints and it is available in different colours. 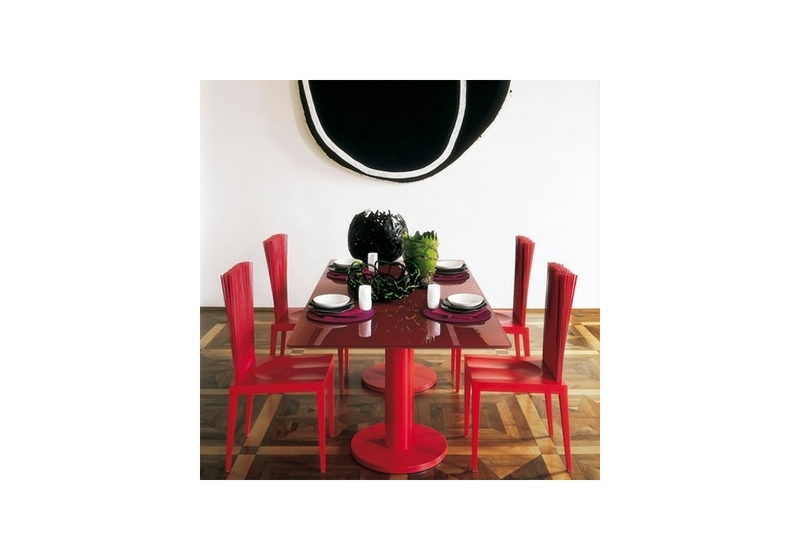 Design by F. e H. Campana.